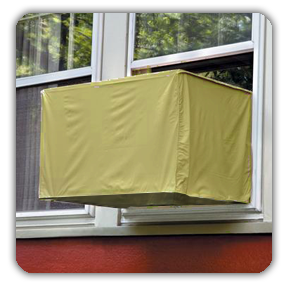 Capcover.com began in 1989 and our first product being custom made outdoor condenser air conditioner covers. We have over 17 years of HVAC system design and installation experience and over 28 years of manufacturing air conditioner covers for all brands and models of air conditioners. 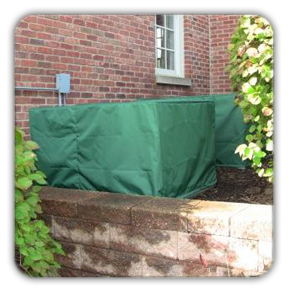 We have earned national recognition for providing quality, helpful advice and proper outdoor protective covers. There are a lot of things that can go wrong with air conditioner units when it’s left unprotected in the outdoor elements. 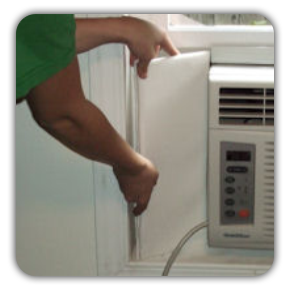 The coils in the air conditioner are designed for a certain efficiency level and as they get dirty or the cooling “fins” become smashed, bent or covered in dust, dirt and other debris your air conditioner unit will begin to lose its efficiency and may not cool your home as well or at least as inexpensively as it once did when brand new. The longer and harder your unit has to work to cool your home, the more electricity you use, the more expensive it is to run it. It is very important to keep your outside air conditioner coils free of as much dust, dirt, leaves, bugs, small animals and other outside yard debris as you can. 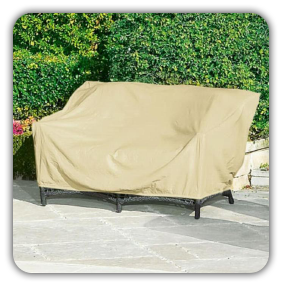 We manufacture high quality, custom made air conditioner covers, fire pit covers, bbq grill covers, grill island covers, swamp cooler covers, outdoor patio furniture covers, spa covers, or anything else you want to protect indoors or outdoors. 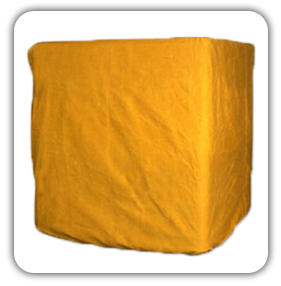 All of our covers are guaranteed for 5 years on material integrity and craftsmanship! CapCover.com is family owned and operated in the United States for over 28 years! We serve some of the finest properties within the United States. 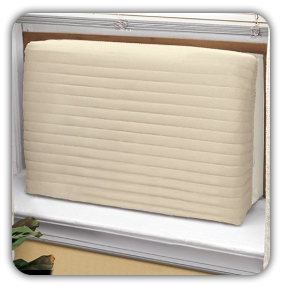 Our clients appreciate the craftsmanship and natural quality of our protective covers. Proudly made in the USA! 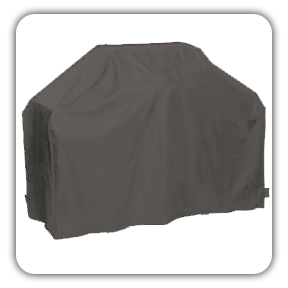 Call us with your questions or if you want to place your order over the telephone for air conditioner covers, swamp cooler covers, grill covers, fire pit covers or if you have a special need, we feel confident we can be of assistance.